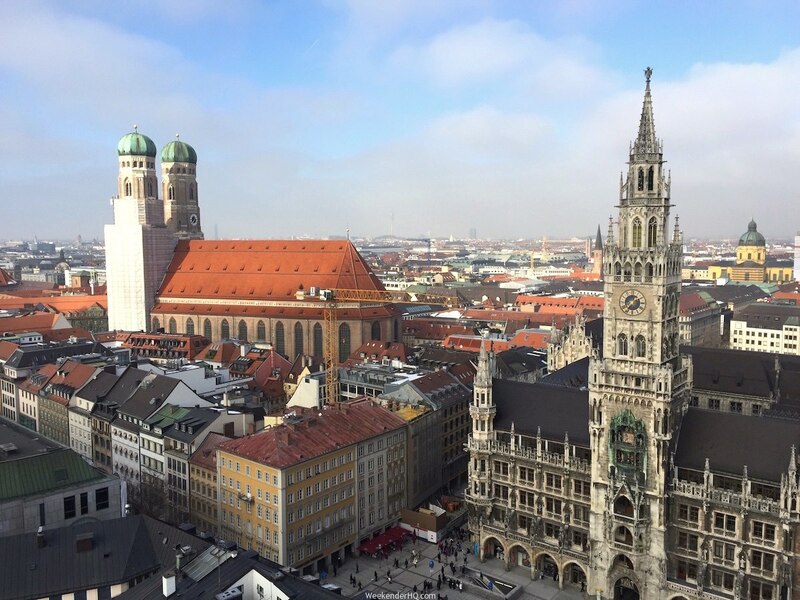 Munich is one of Germany’s most popular destinations; it is the capital of Bavaria and certainly worth a visit. Fondly called Munchen by the locals (meaning “by the monks place”) as monks founded it. It is Beautiful city with great architecture and less than 2 hours flight from London making it another great Weekender destination. To further blow its trumpet, Munich has the strongest economy of any German city and has the lowest unemployment rate. Fantastic! 1. The city holds the Englischer Garten which is one of the world’s largest urban public parks. It is larger than New York’s Central Park and even London’s Hyde Park. And has an area of 3.7 km2 (1.4 sq mi) (370 ha or 910 acres). Yes, it is that big! It is also interesting to note that since the 1960s there has been a nudist beach in the Englischer Garten, and remarkably a city surfing river where people surf! So taking a taxi ride can be likened to taking a chauffeur ride. Infact, Uber, the taxi firm have had a hard time cracking the German market. They say the Germans are spoiled by Mercedes Taxis which have an average age of 3.5 years and ranks higher compared to more than half of Uber’s German fleet consists of Volkswagen AG’s Golf compact or lower vehicle segments, and the cars can be as old as 10 years! The metro is pretty sophisticated and well connected, you can comfortably move around the city by train. The first metro line was built to cater for the Olympic games, which the city hosted in 1972. 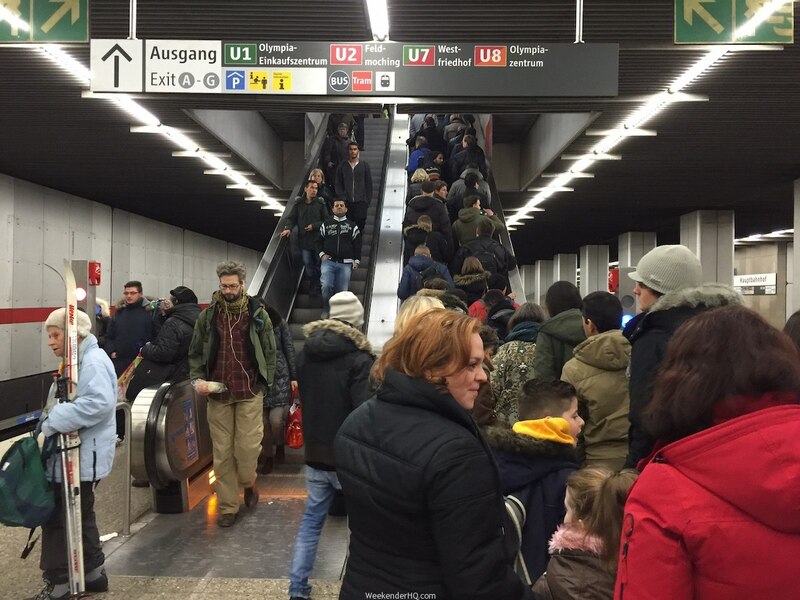 Along with the S-Bahn, it serves almost all parts of the city. Sorry Munich, coming from London, I still love the London Underground more but only because its trains look newer. Munich is home to the great German car company BMW and there is a BMW Tower, which is a Munich landmark, BMW Welt and a BMW Museum to show for it. 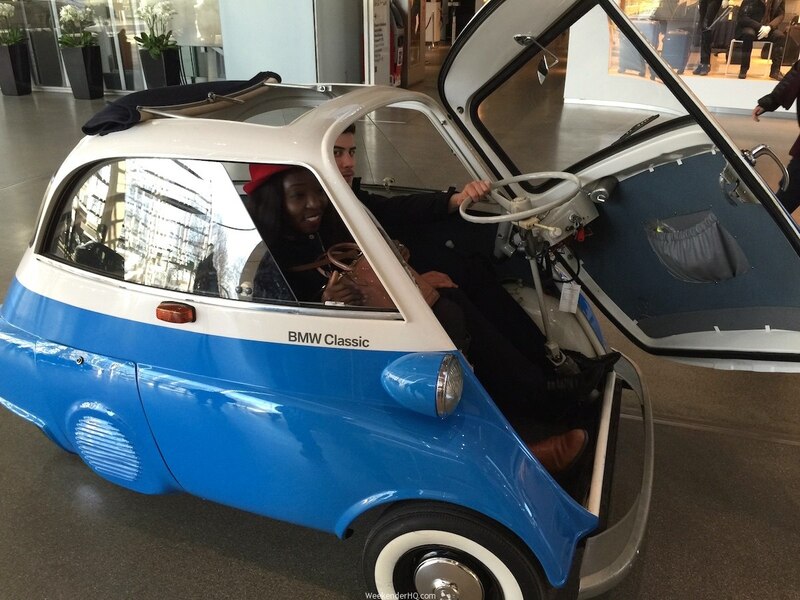 You can happily hitch a ride in a BMW Classic at the BMW Welt! Yes, a white sausage! For cuisine, the Weisswurste, is a Munich specialty, served with sweet mustard and freshly baked pretzels. 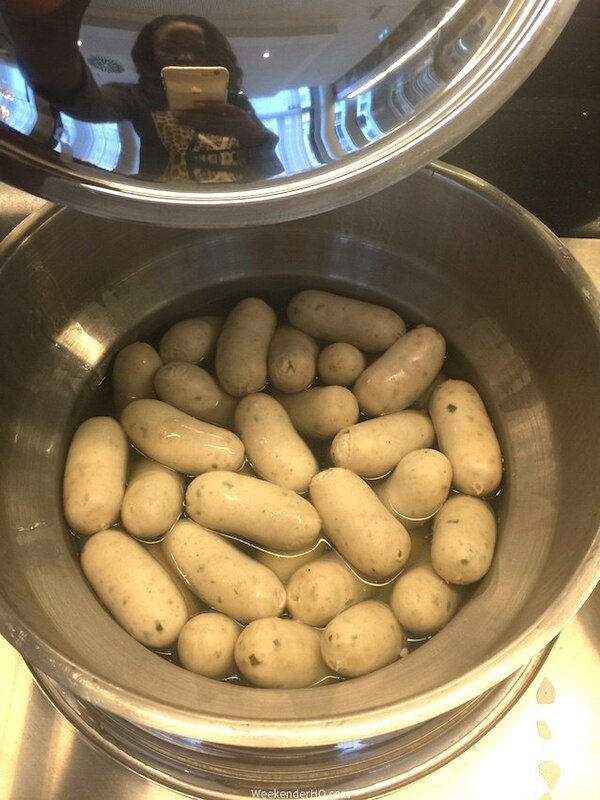 I tried it and it’s taste was similar to a normal sausage but I must confess… I found it strange just because of the colour, it would take some getting used to I guess! Yeah, not confusing at all. Munich is quite famous for the Oktoberfest, interestingly it starts in September and ends the first weekend in October. 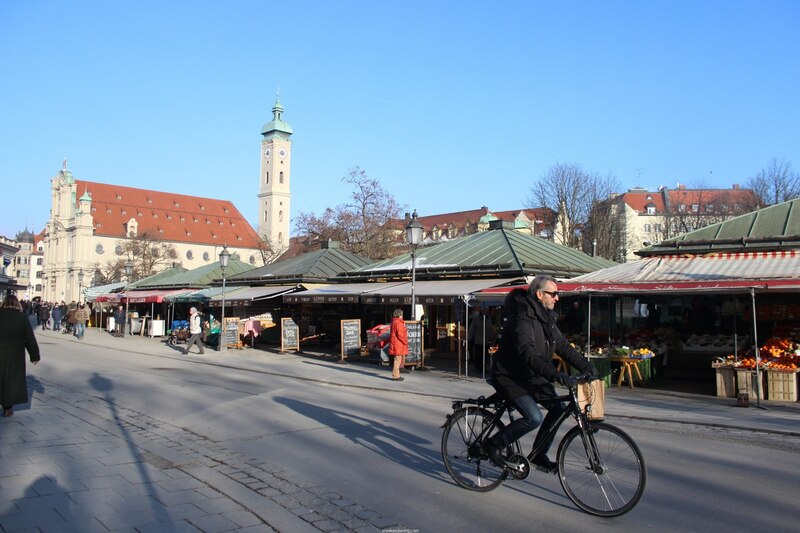 Munich is also known for its beer with about 20 major beer gardens and six major breweries some of which include Hofbräu and Franziskaner Bräu. Infact, rumour has it that Beer is officially considered as a food in Bavaria. If you haven’t seen the movie Munich, it is a 2005 historical Drama film based around an attack during the 1972 Summer Olympics starring Daniel Craig and directed by Steven Spielberg. Interestingly, not one frame of the movie was filmed in Munich city. It was shot in Malta, Budapest, Paris, New York and at Fürstenfeldbruck Air Base in Germany.. LOL! Tell us, which ones surprised you from the list or do you have any to add?